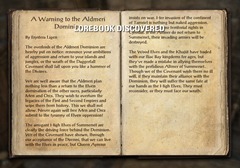 This book is to the left of the tower at the very top. 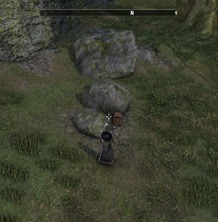 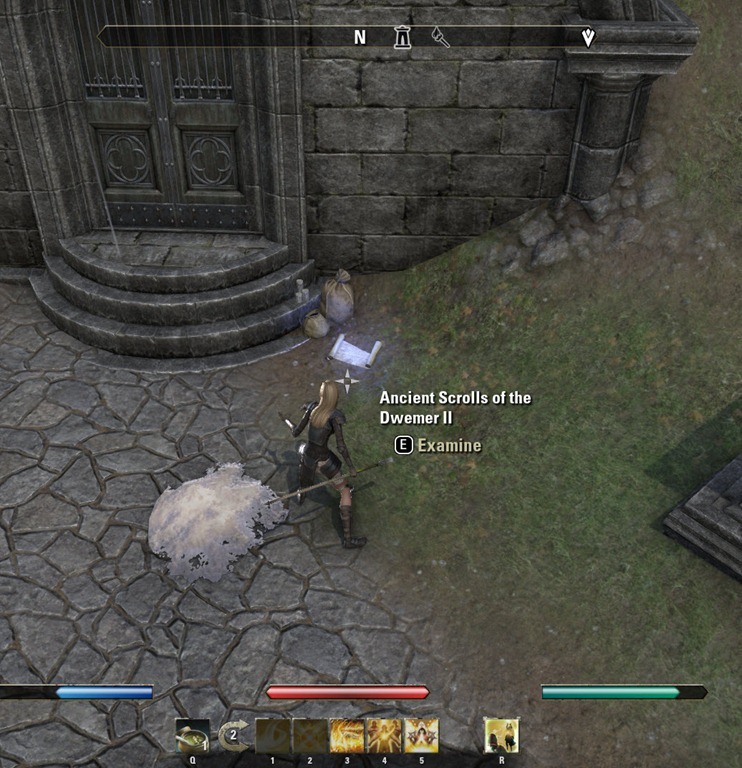 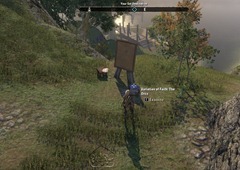 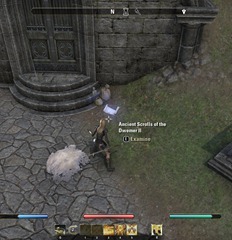 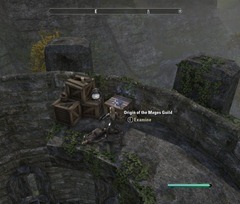 There is a path to the left of the tower that leads to a dead end with this book on the ground. 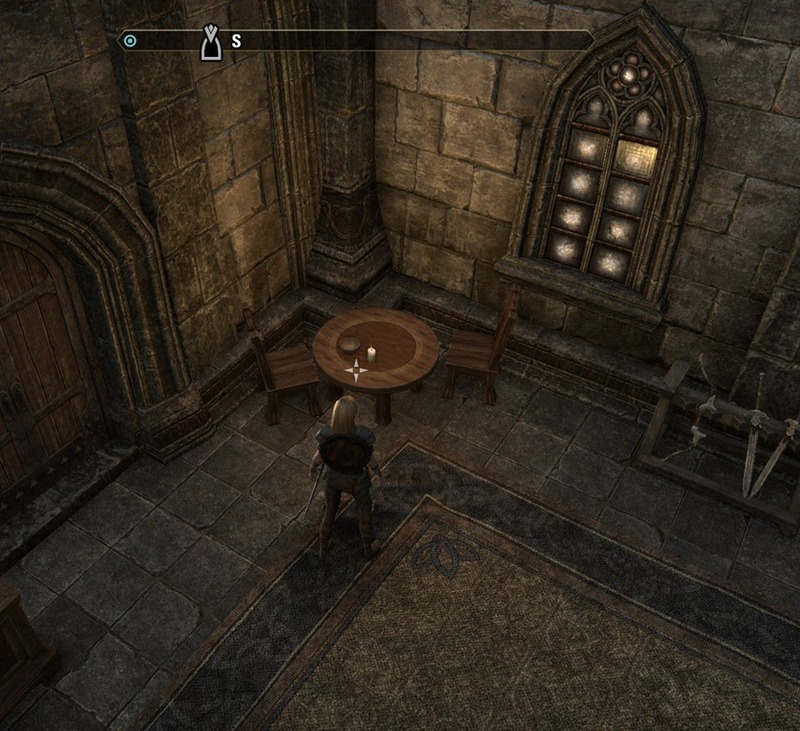 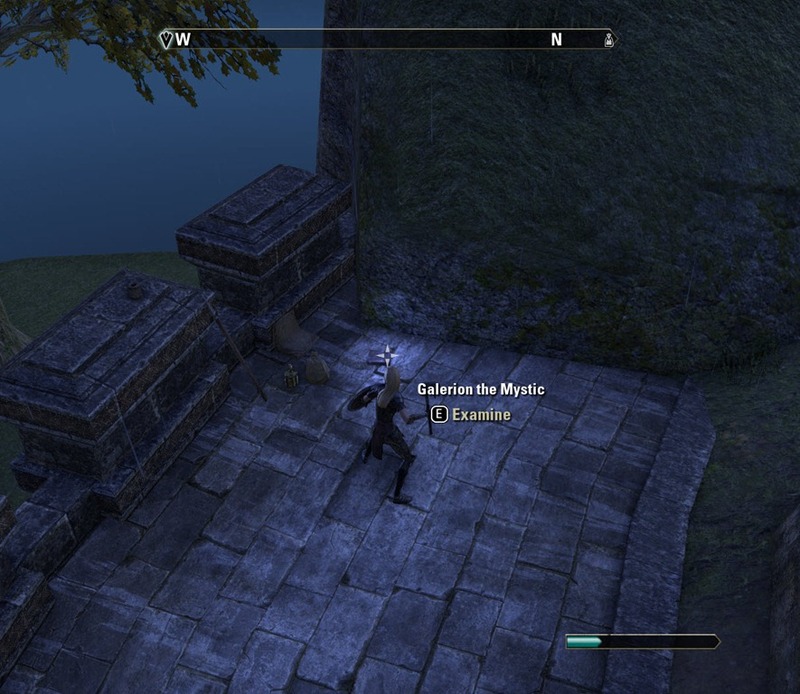 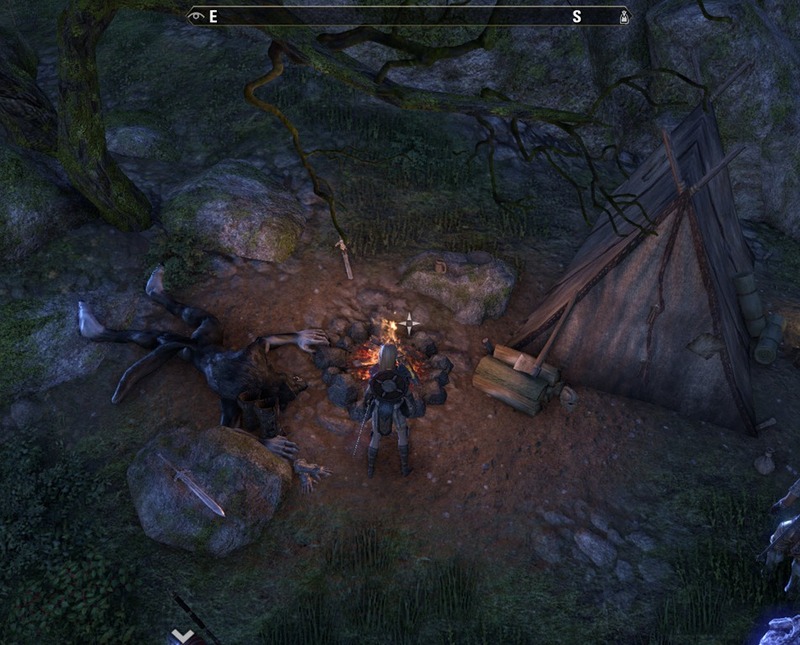 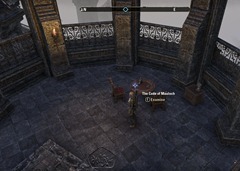 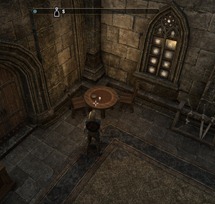 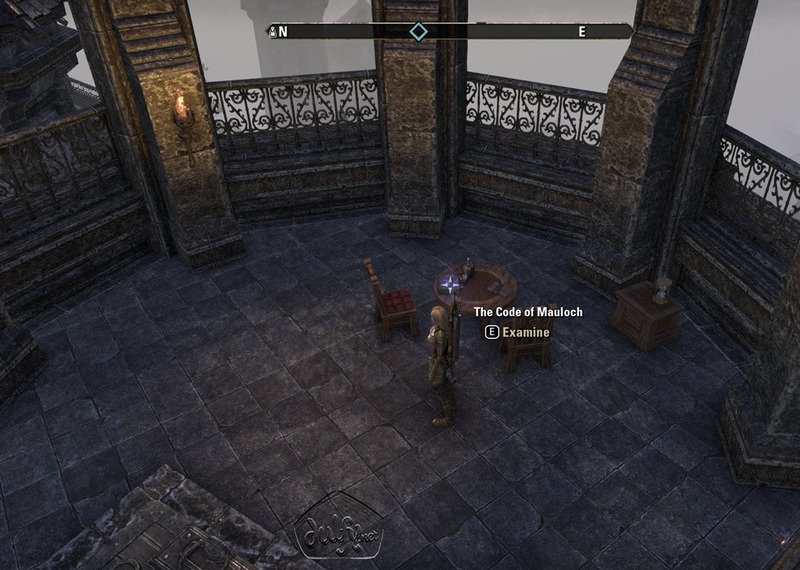 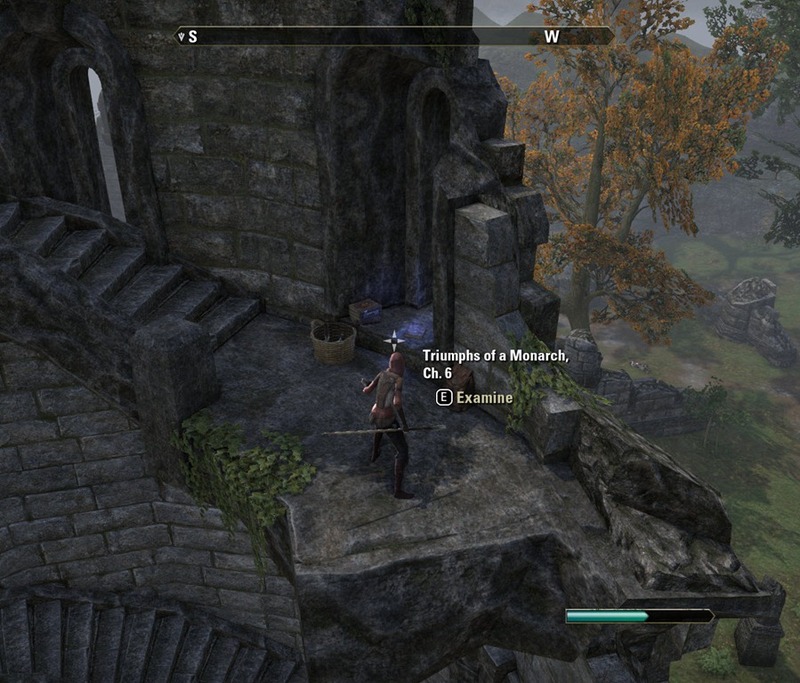 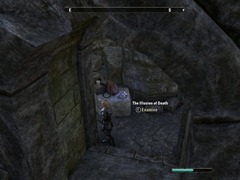 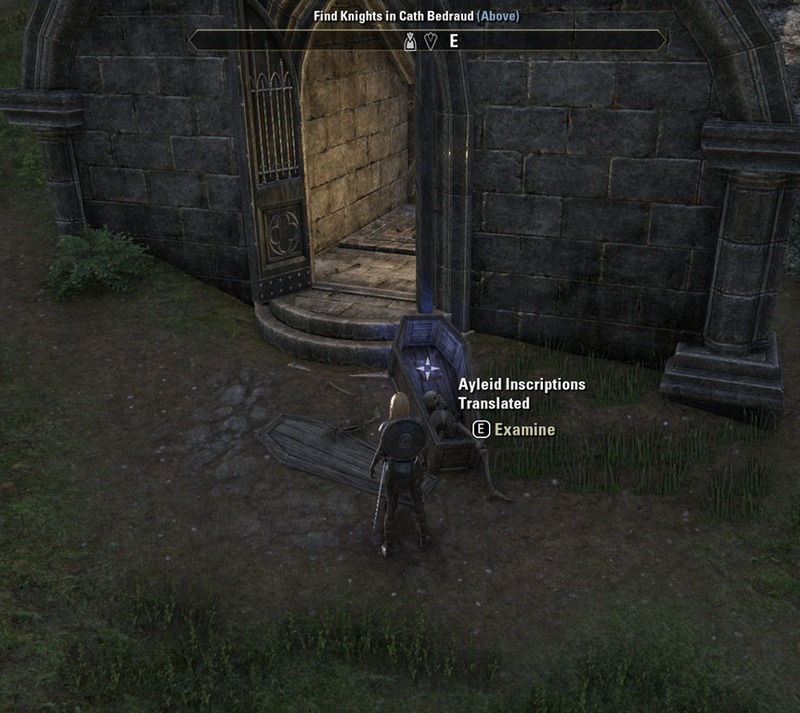 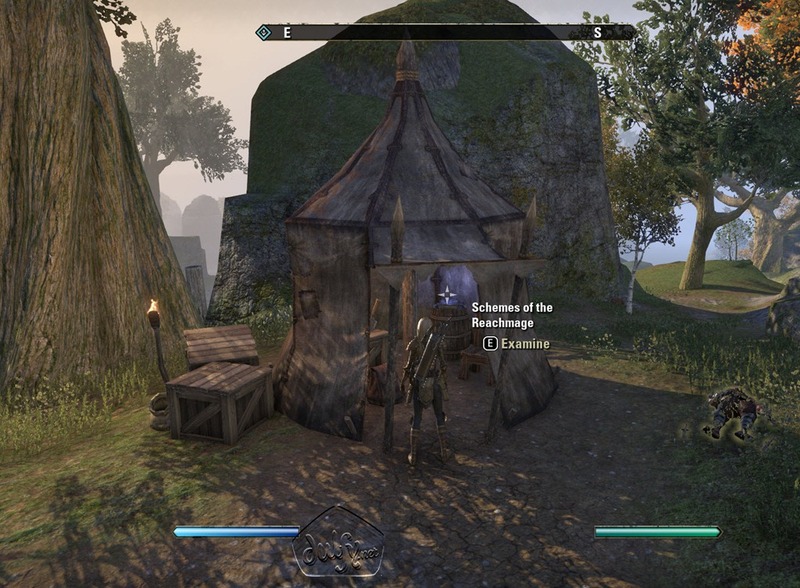 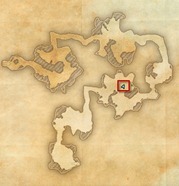 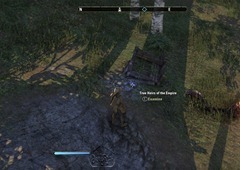 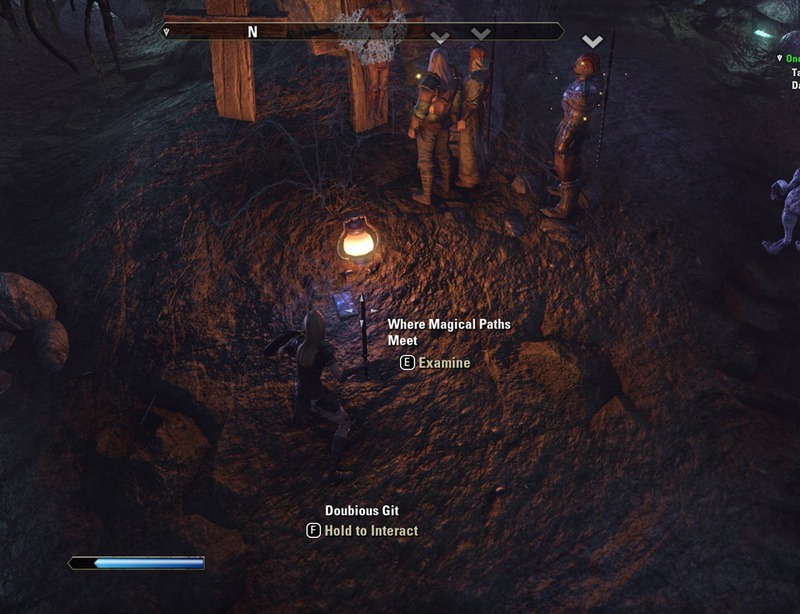 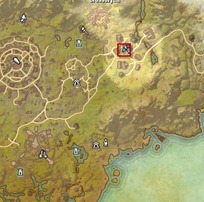 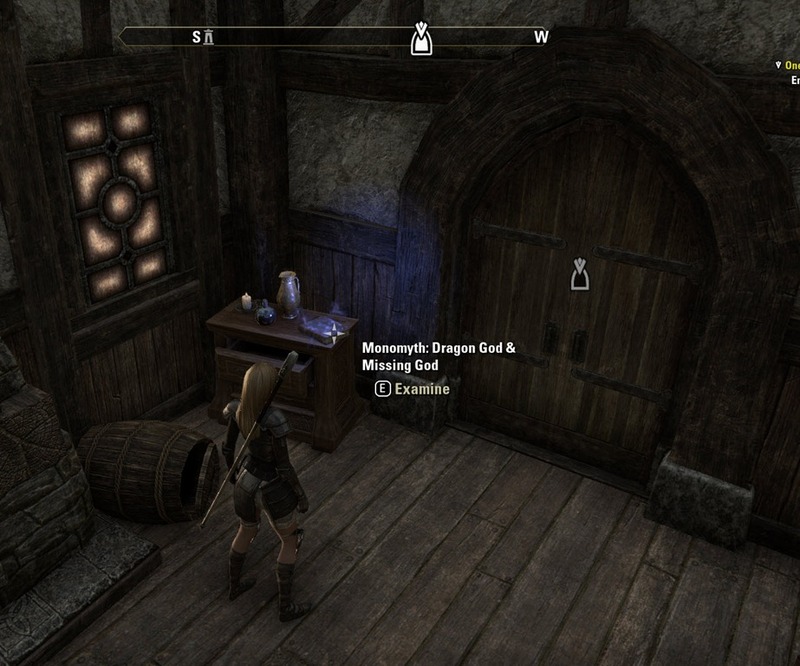 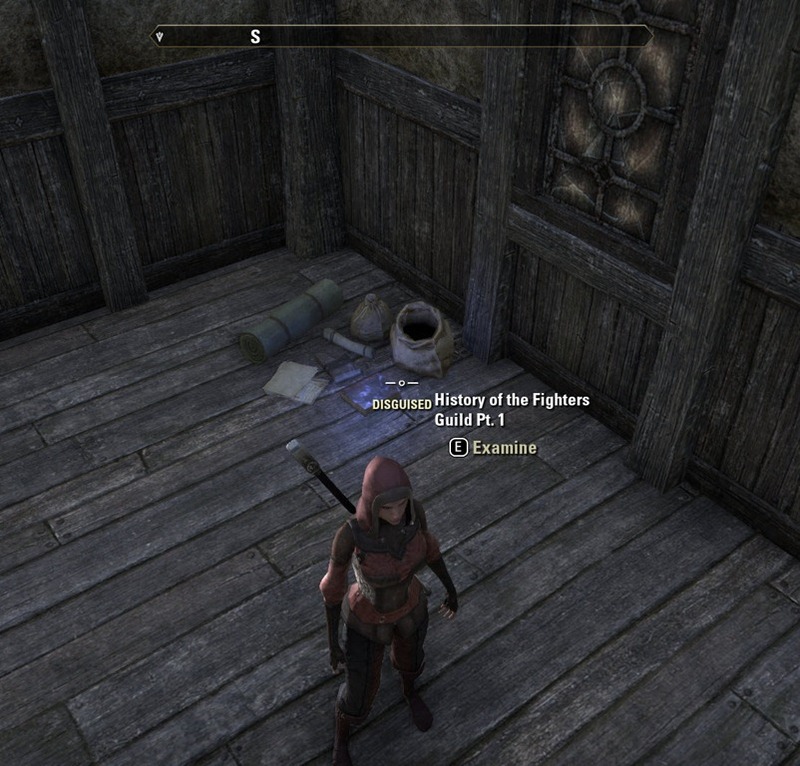 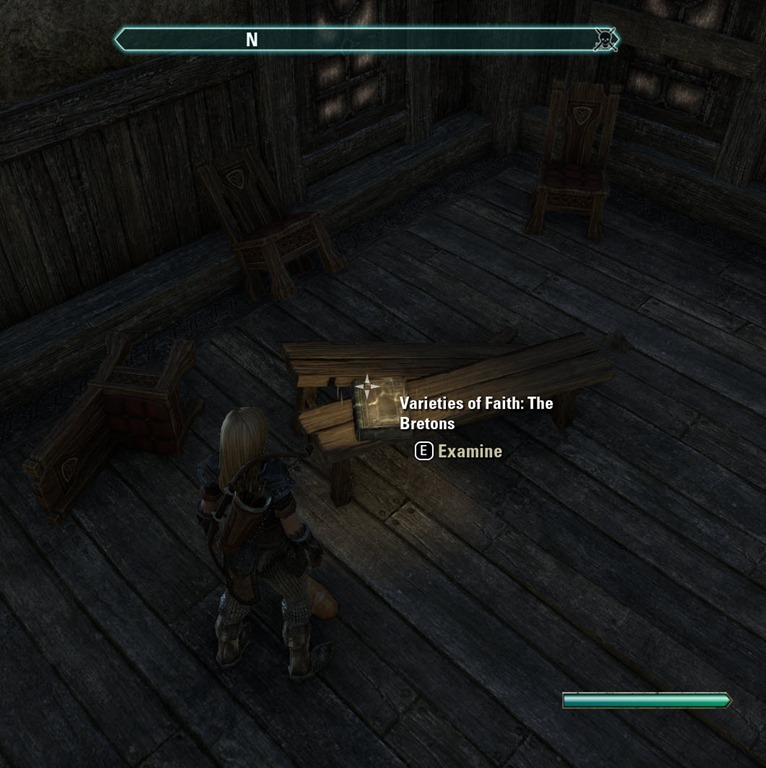 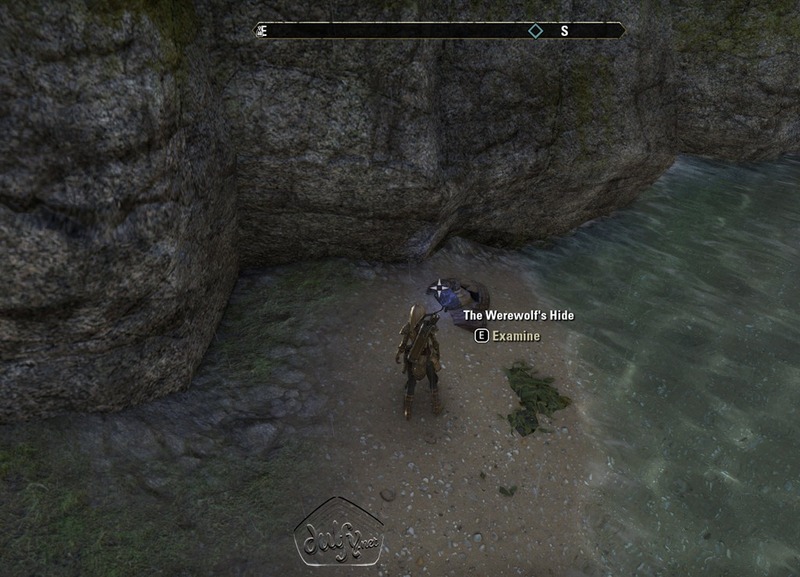 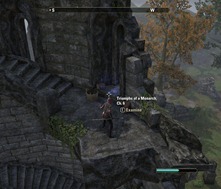 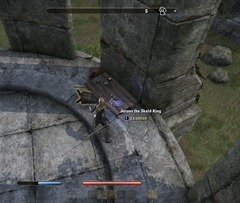 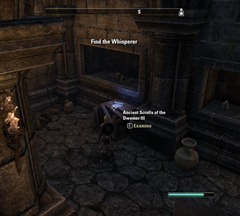 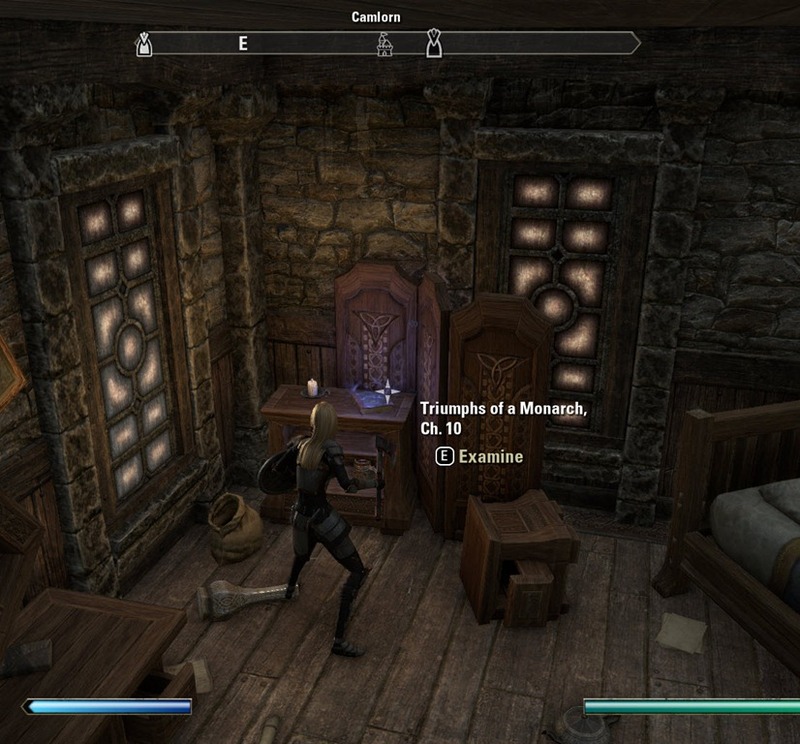 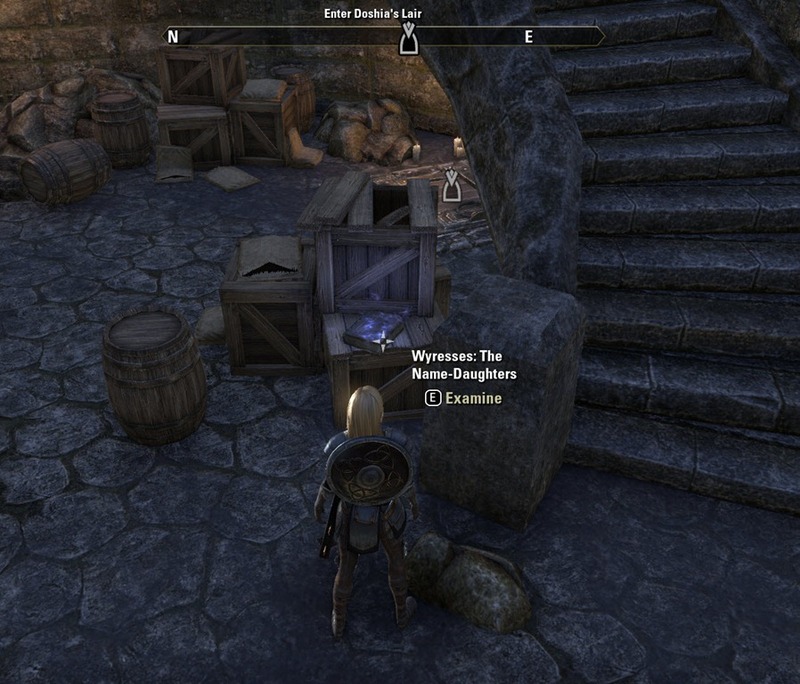 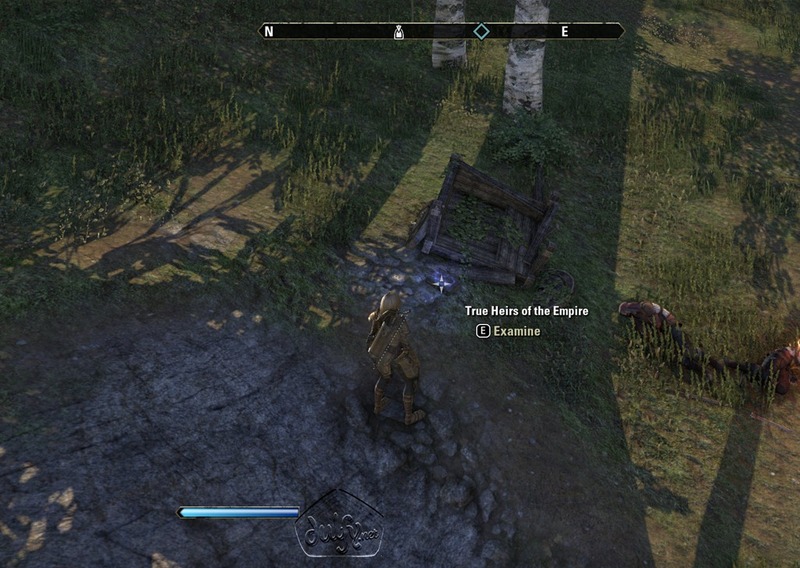 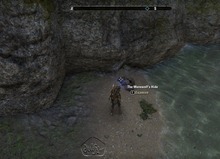 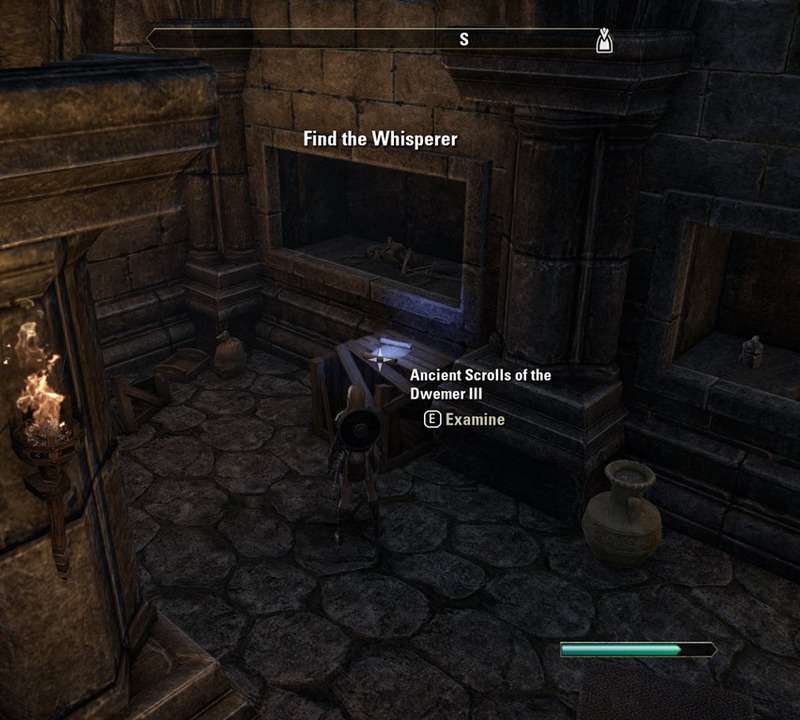 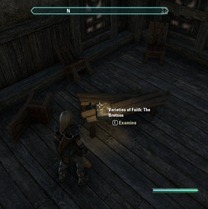 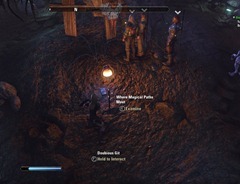 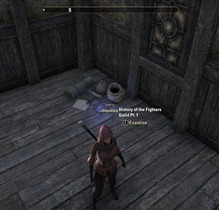 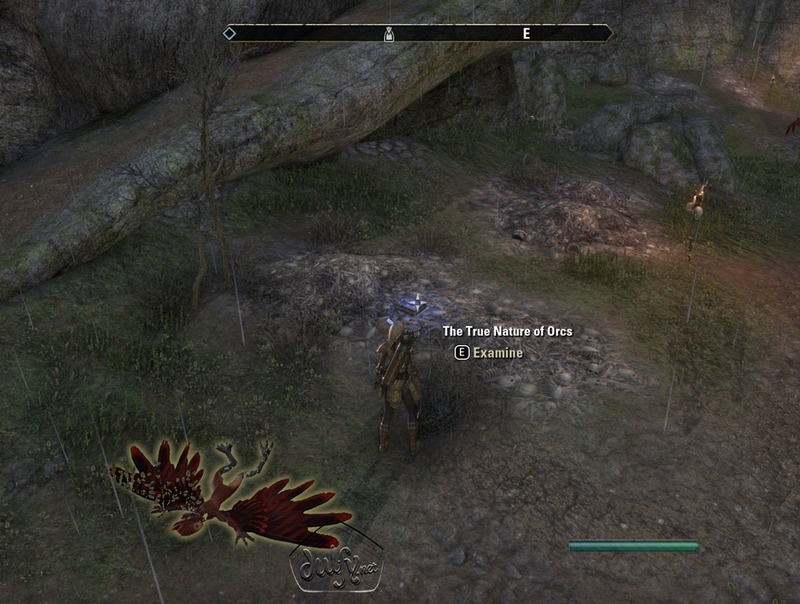 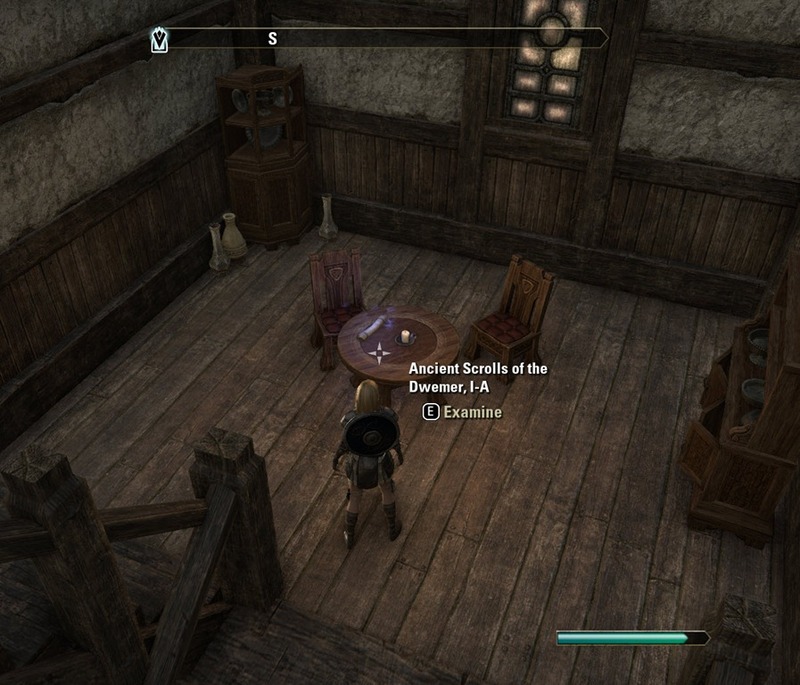 Located on the 2nd floor of a broken tower near Cambray Pass. 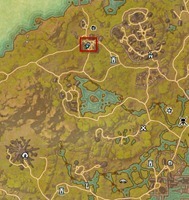 You have to jump over a gap in the floor to get to it. 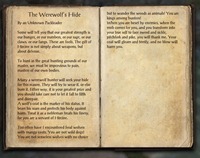 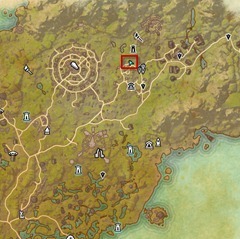 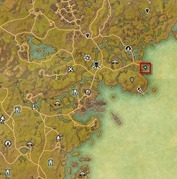 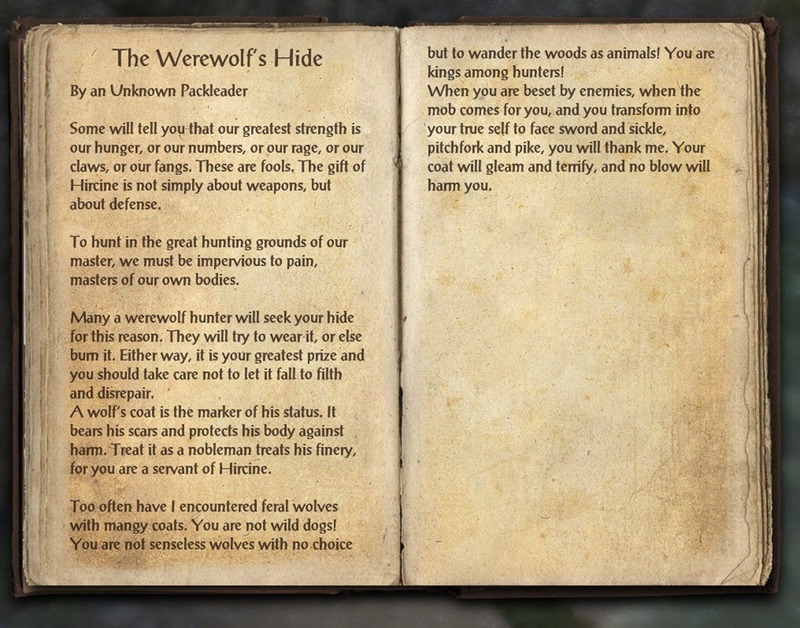 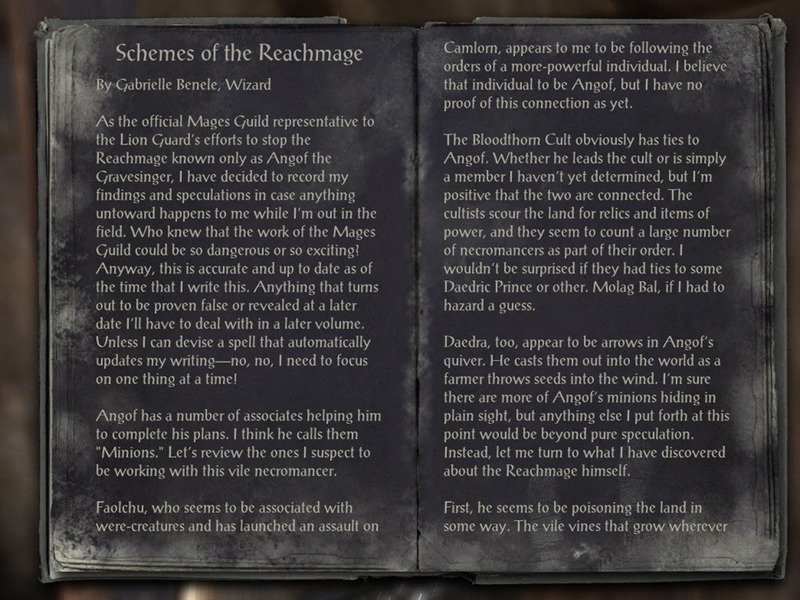 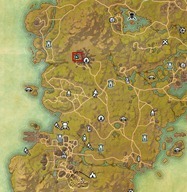 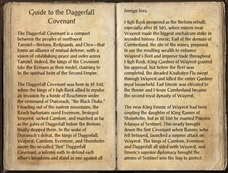 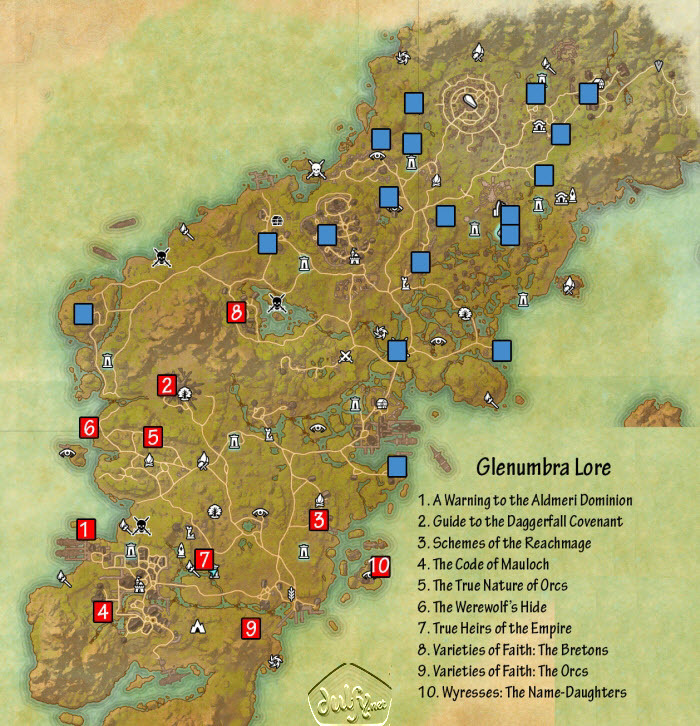 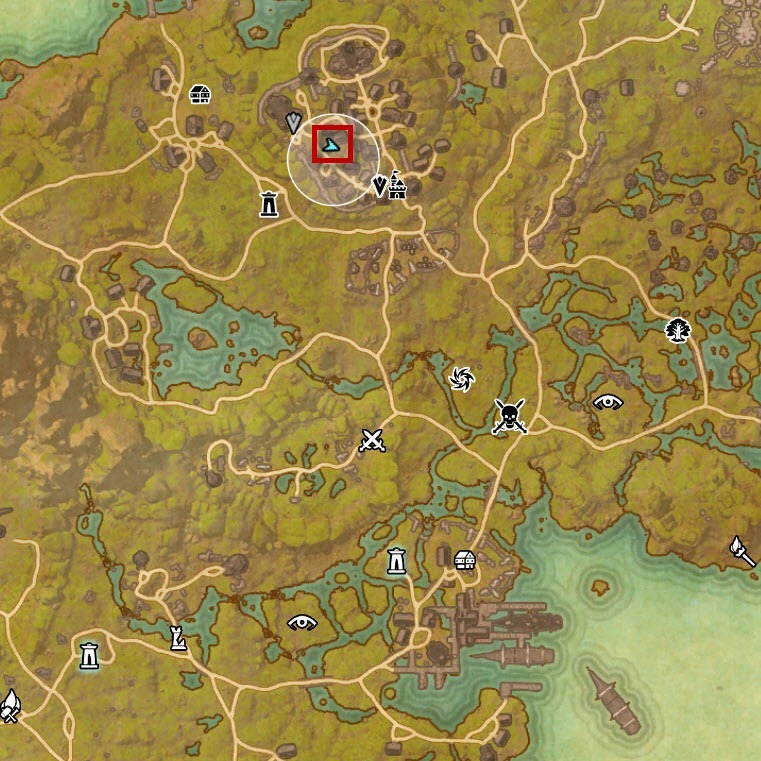 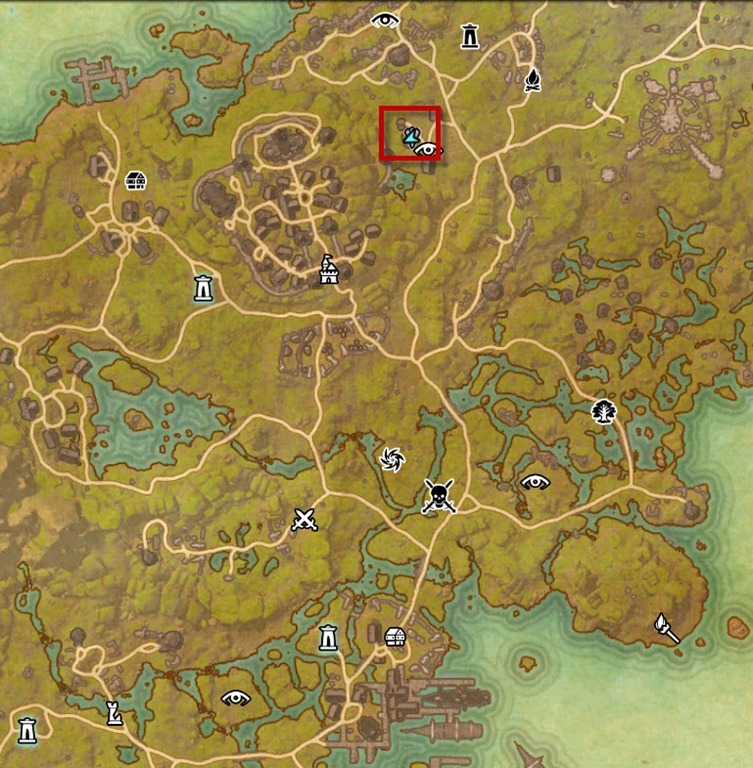 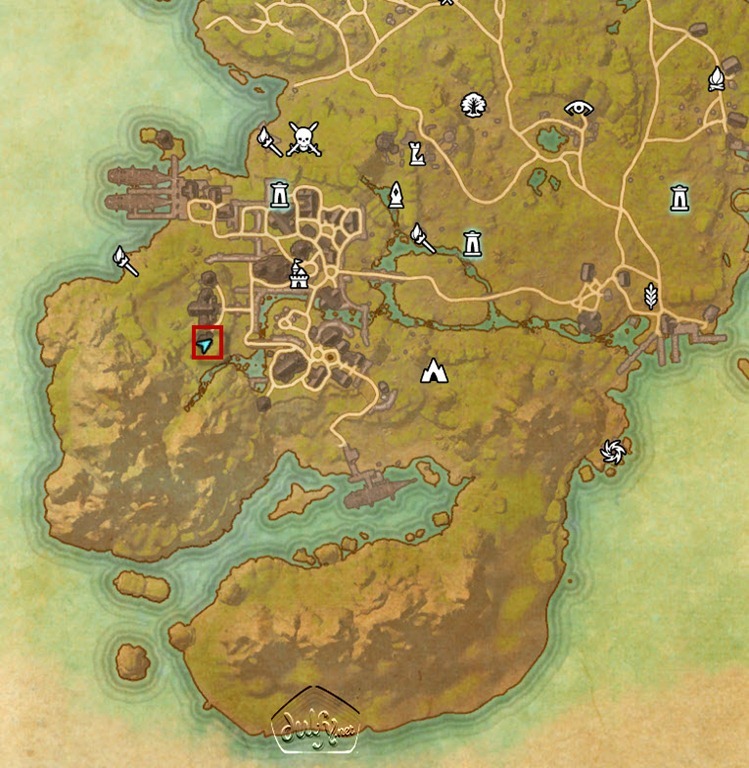 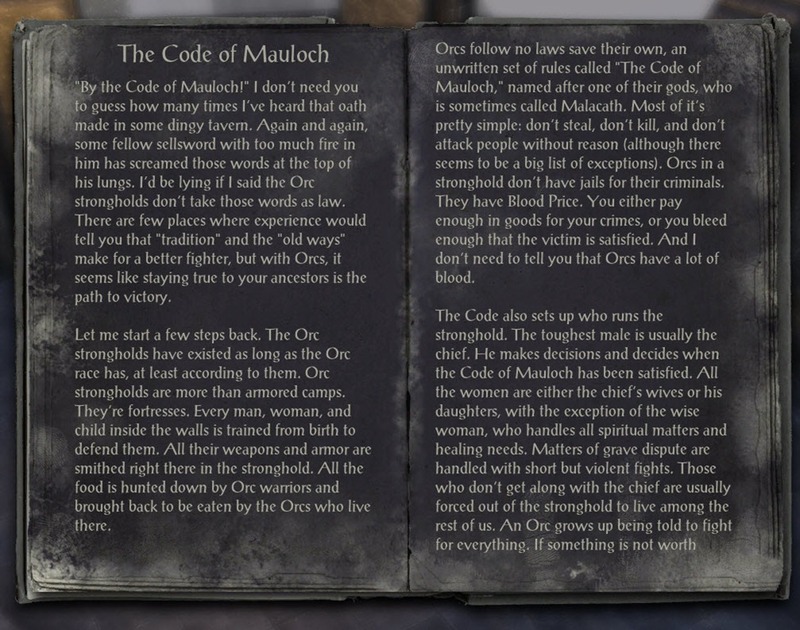 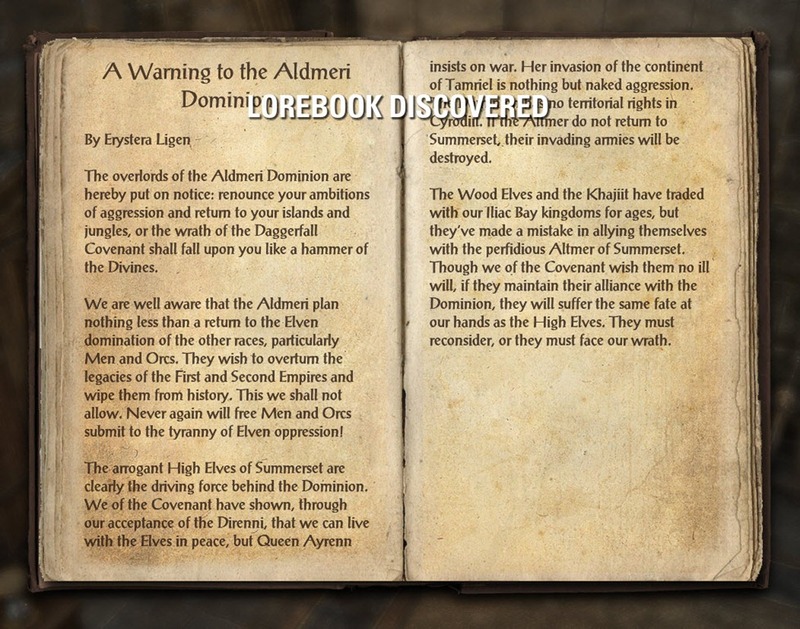 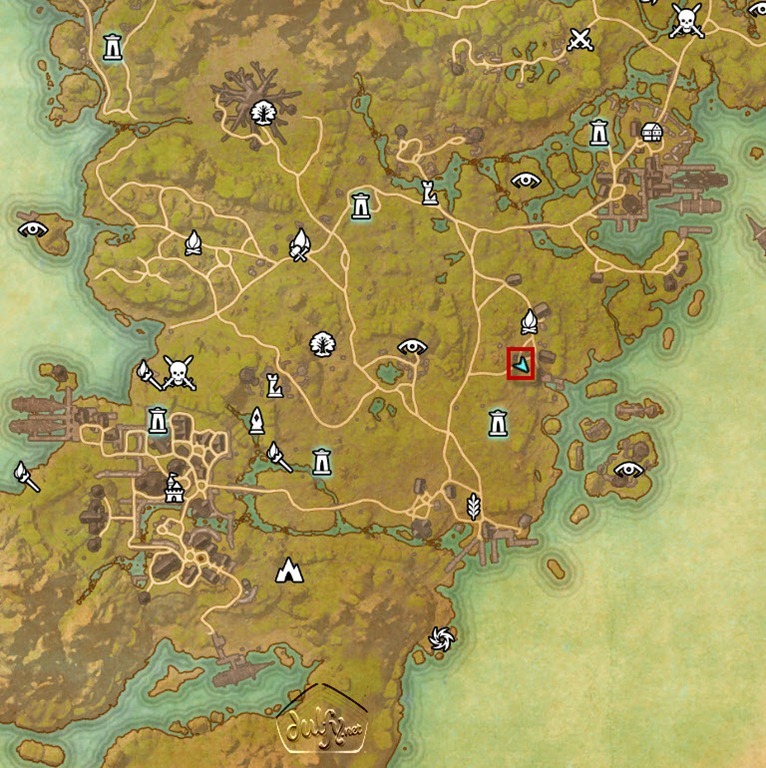 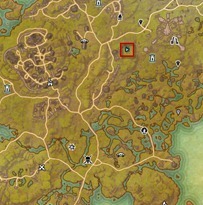 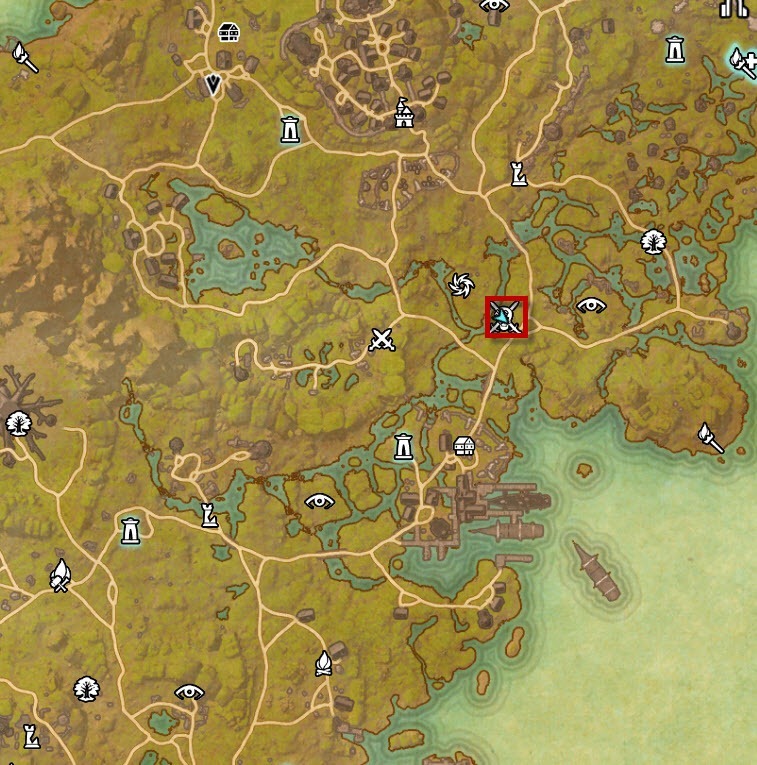 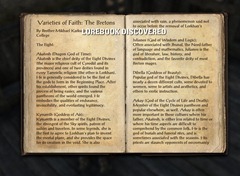 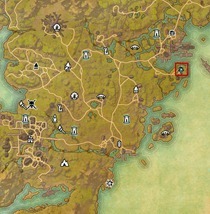 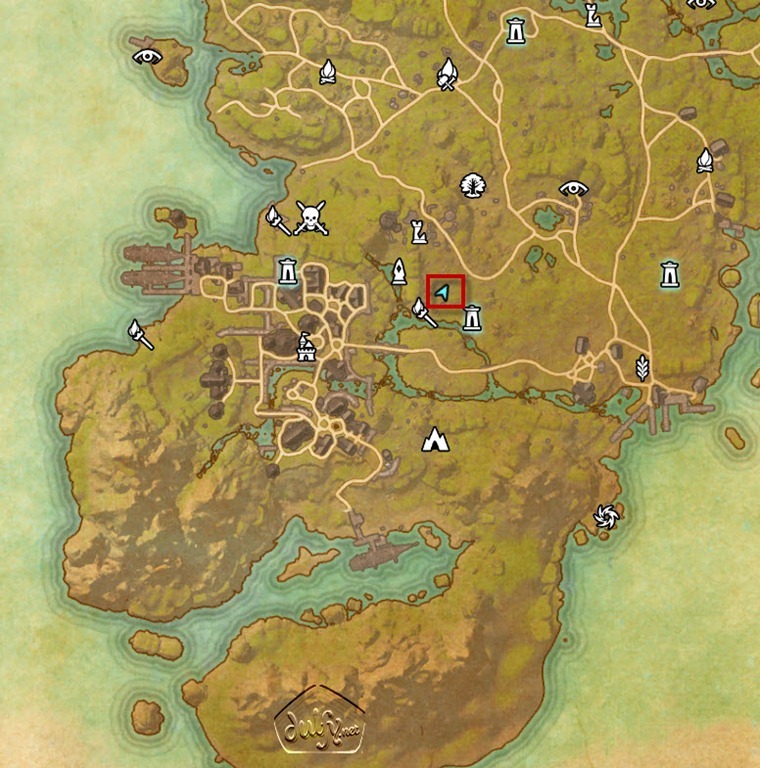 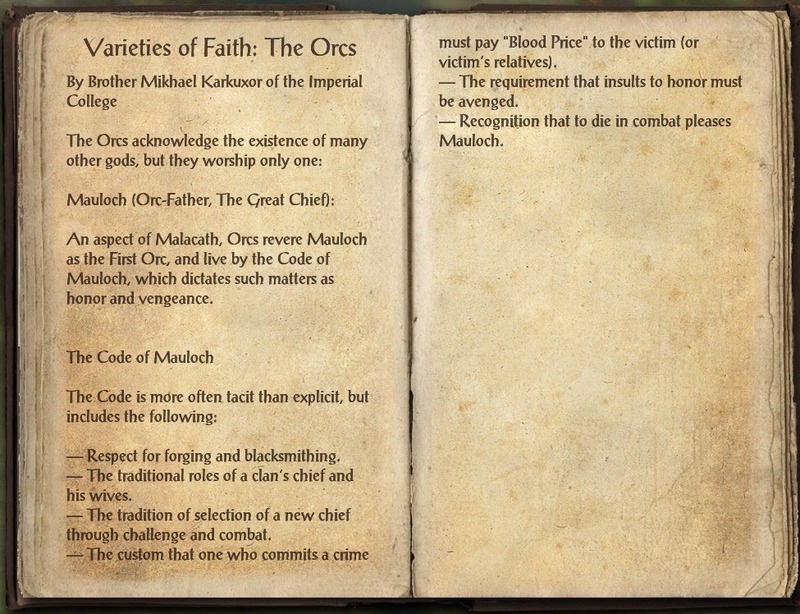 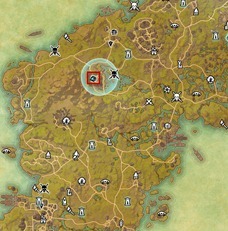 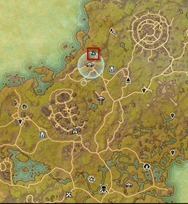 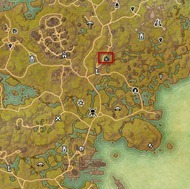 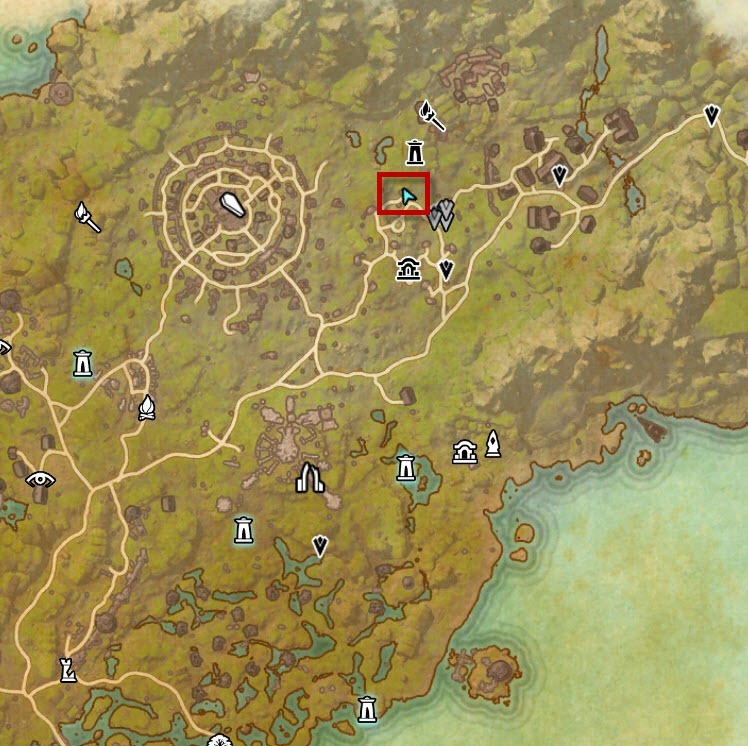 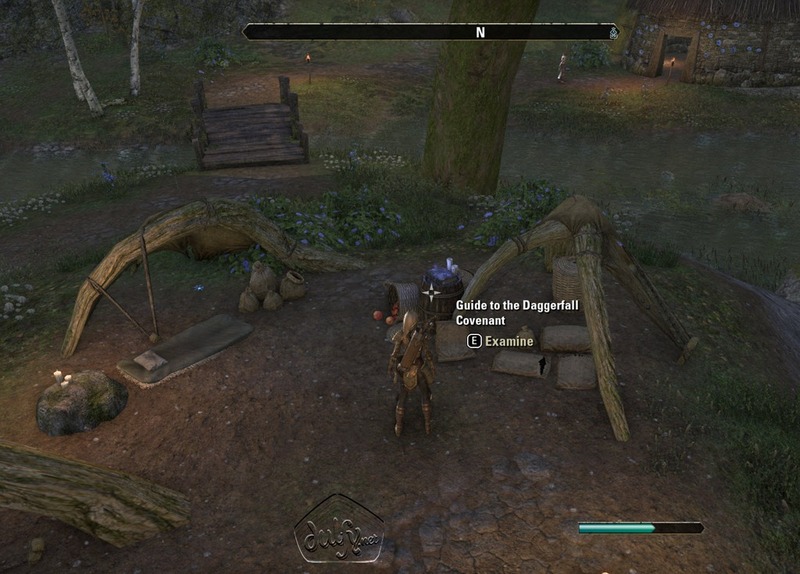 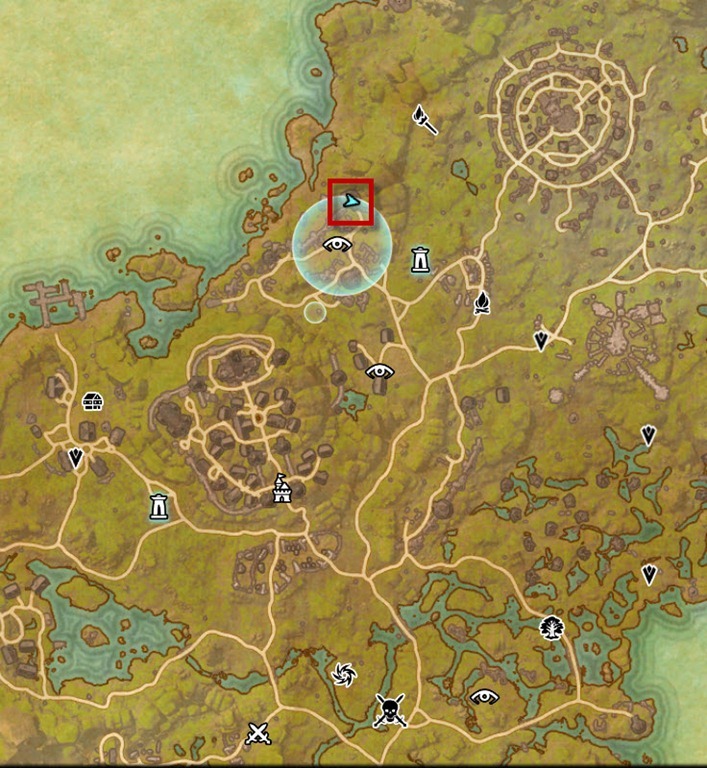 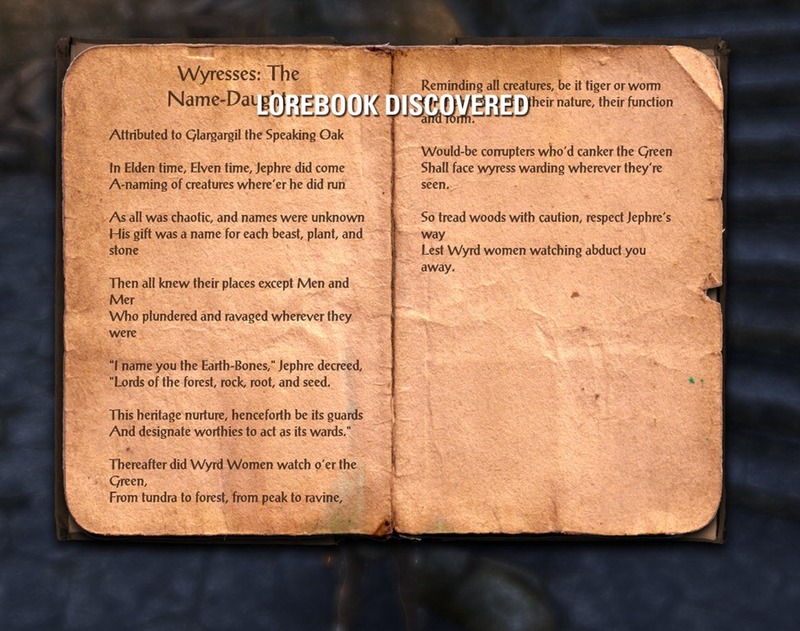 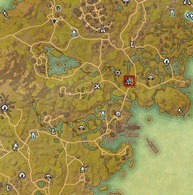 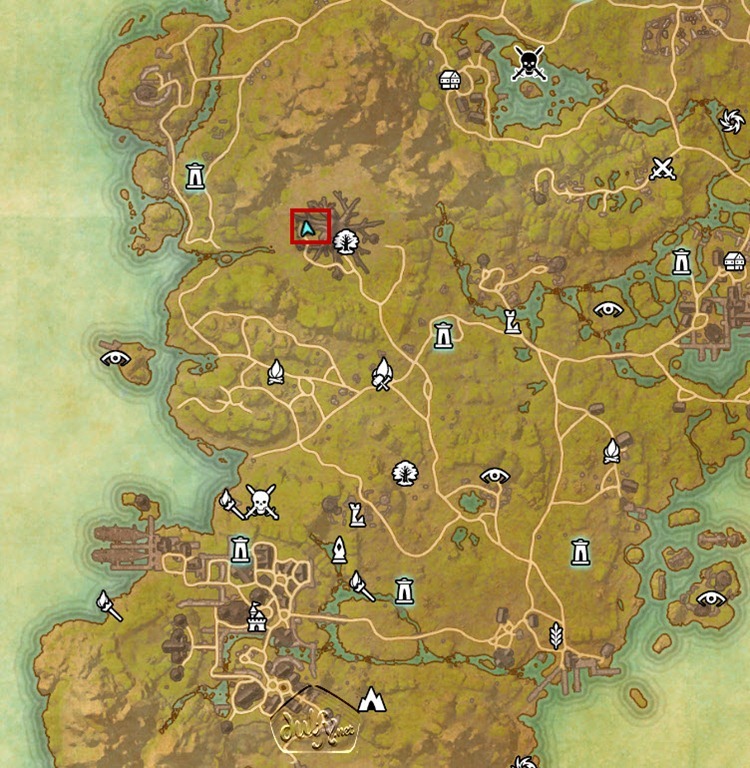 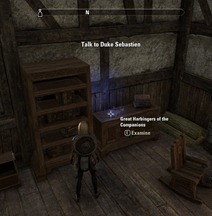 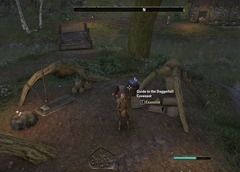 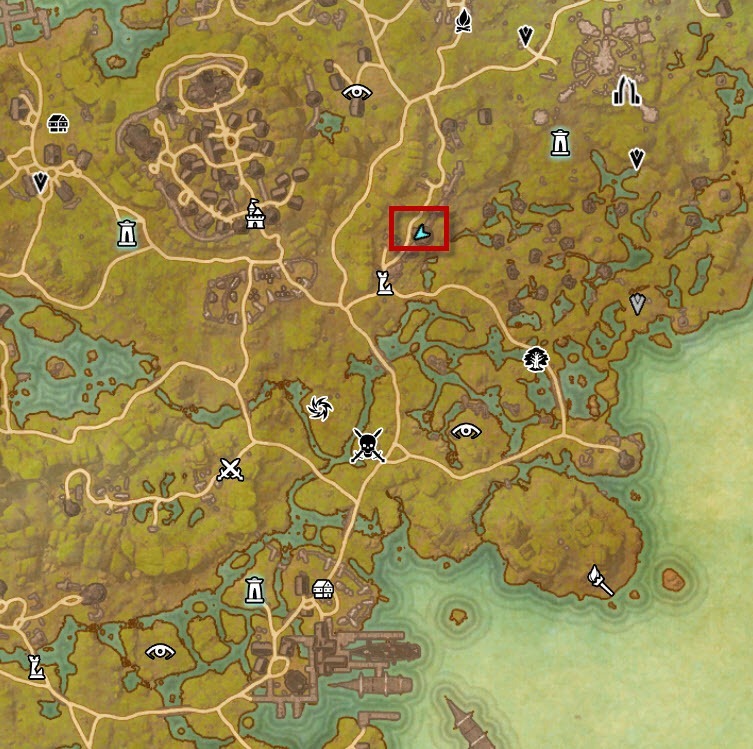 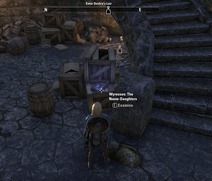 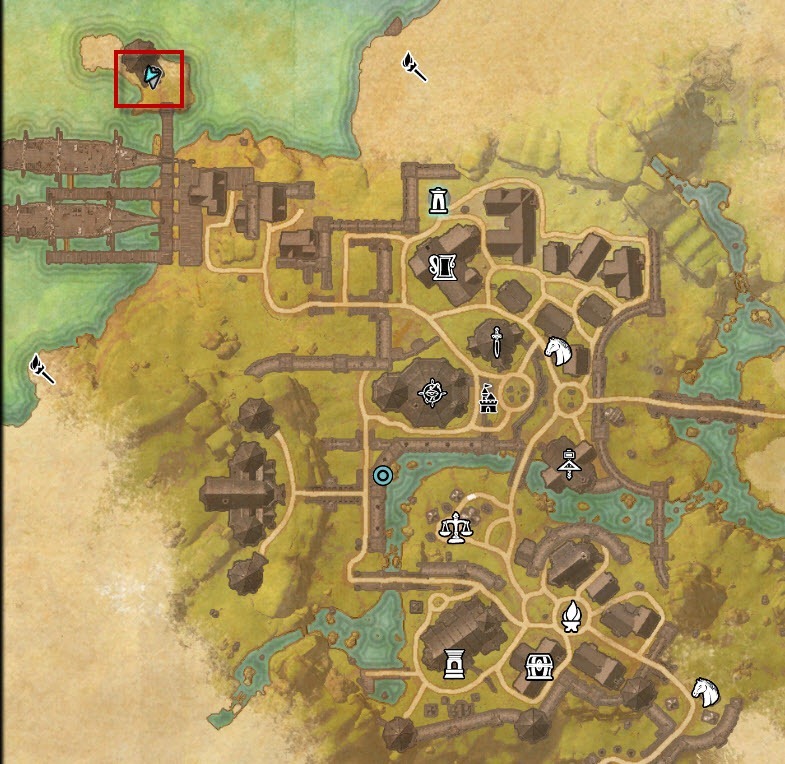 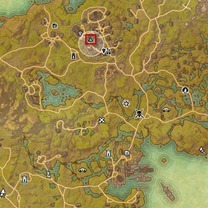 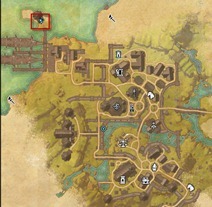 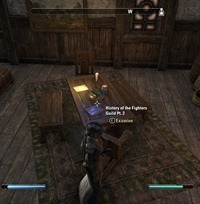 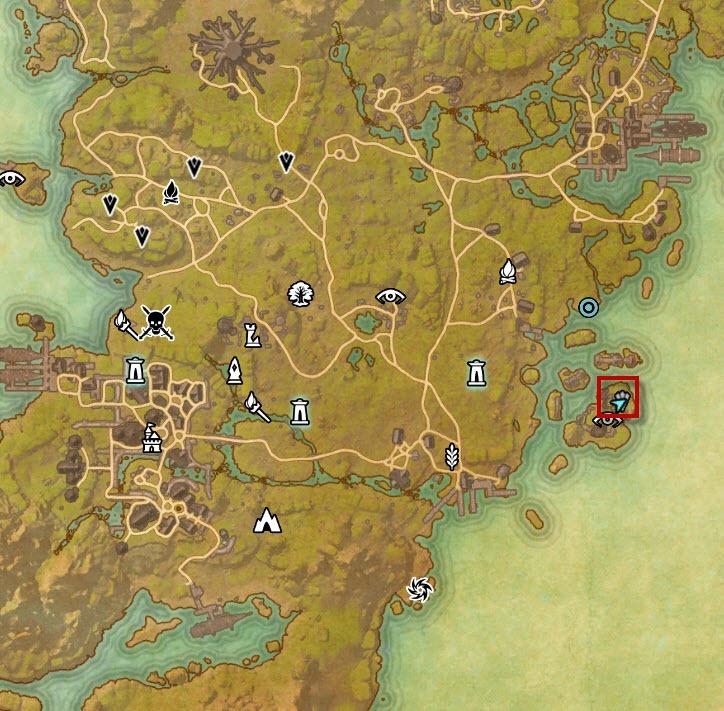 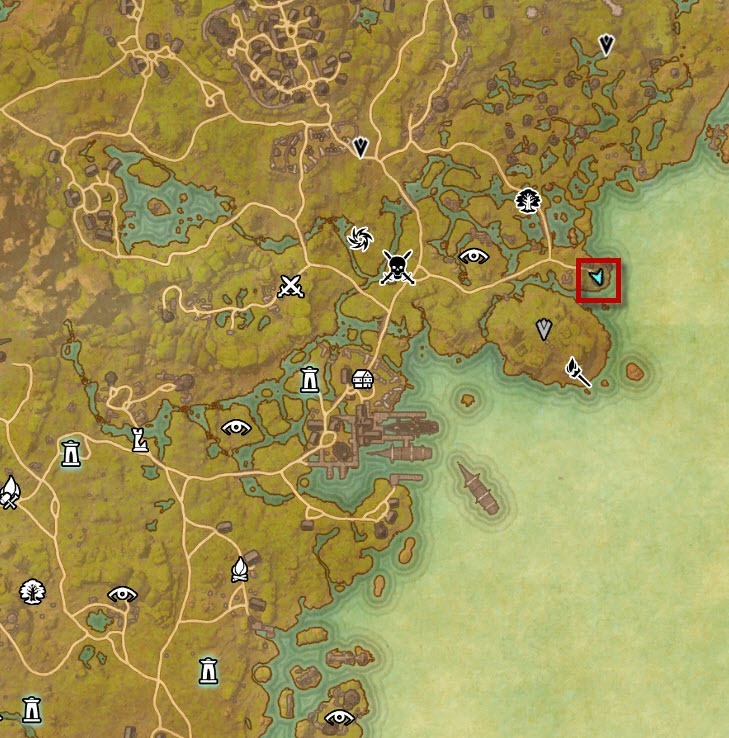 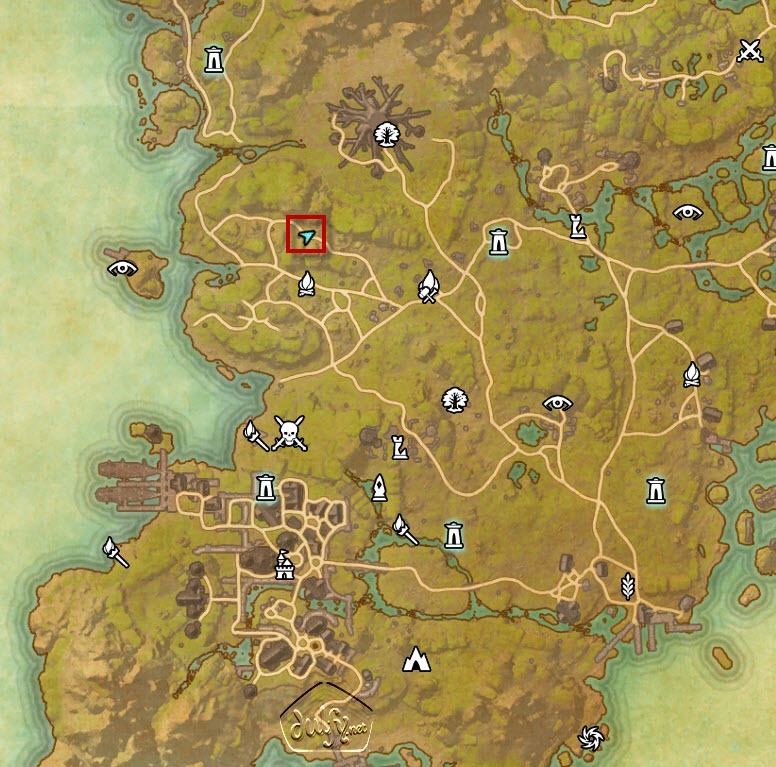 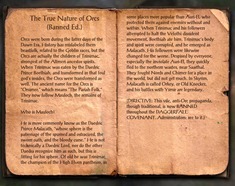 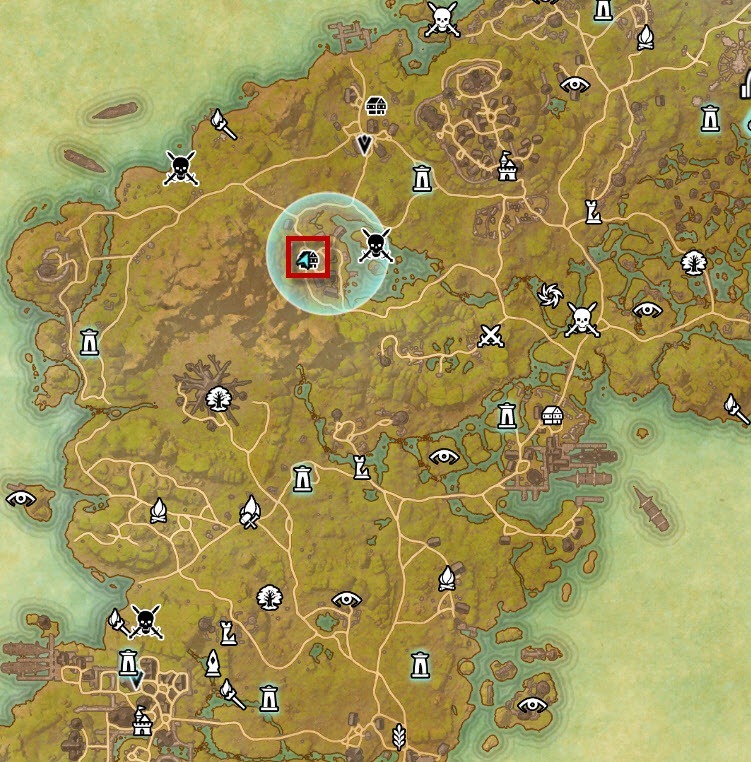 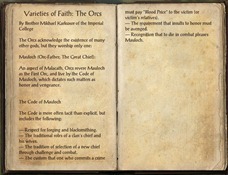 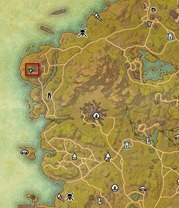 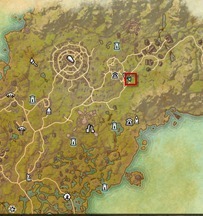 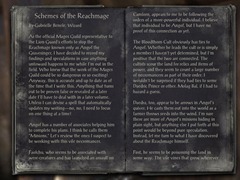 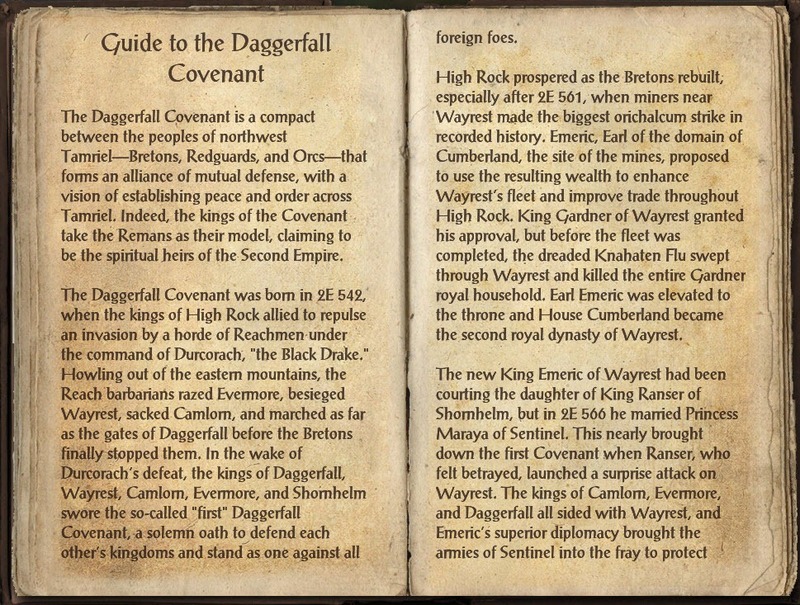 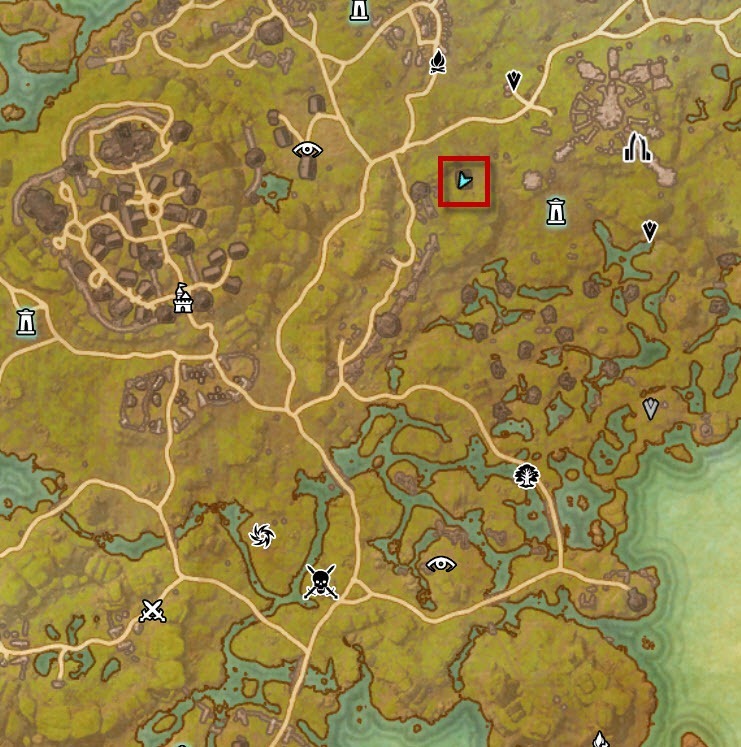 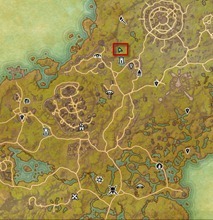 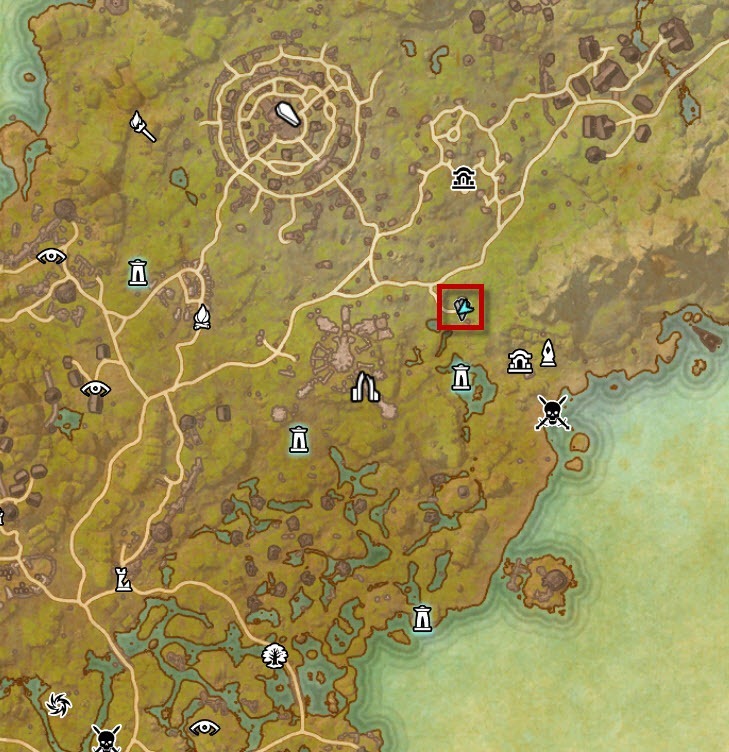 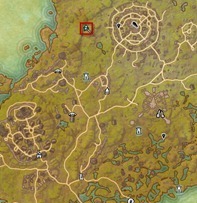 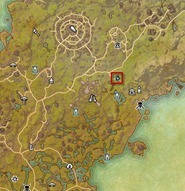 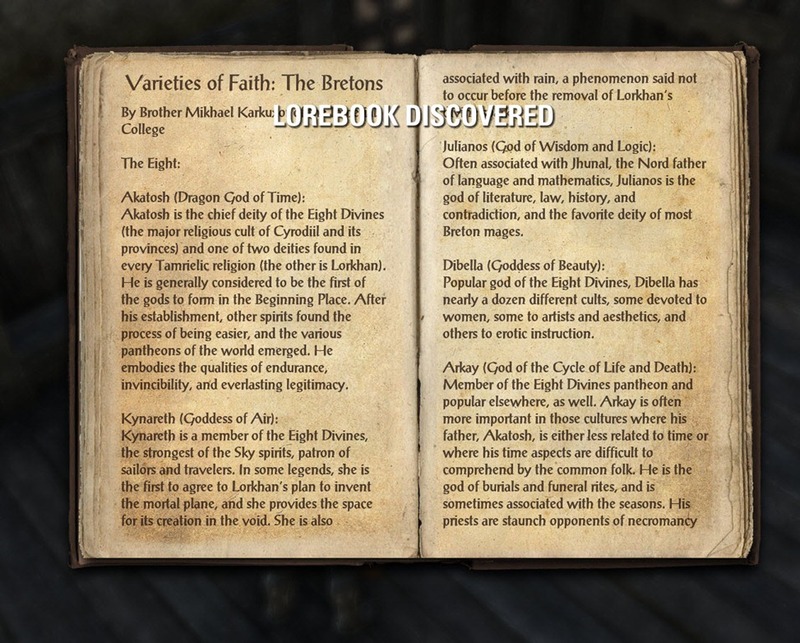 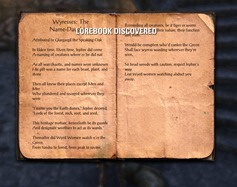 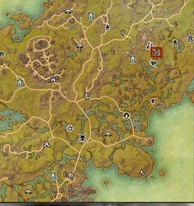 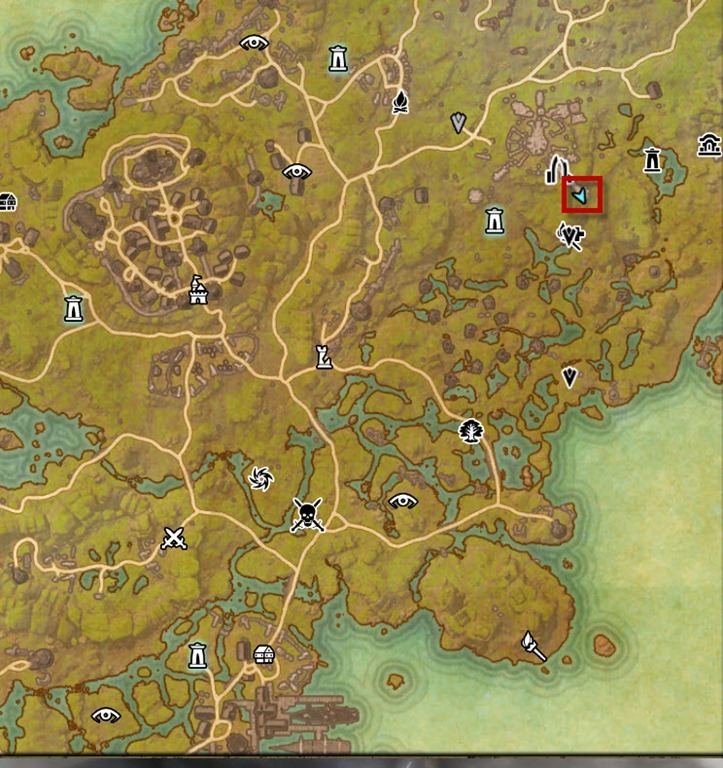 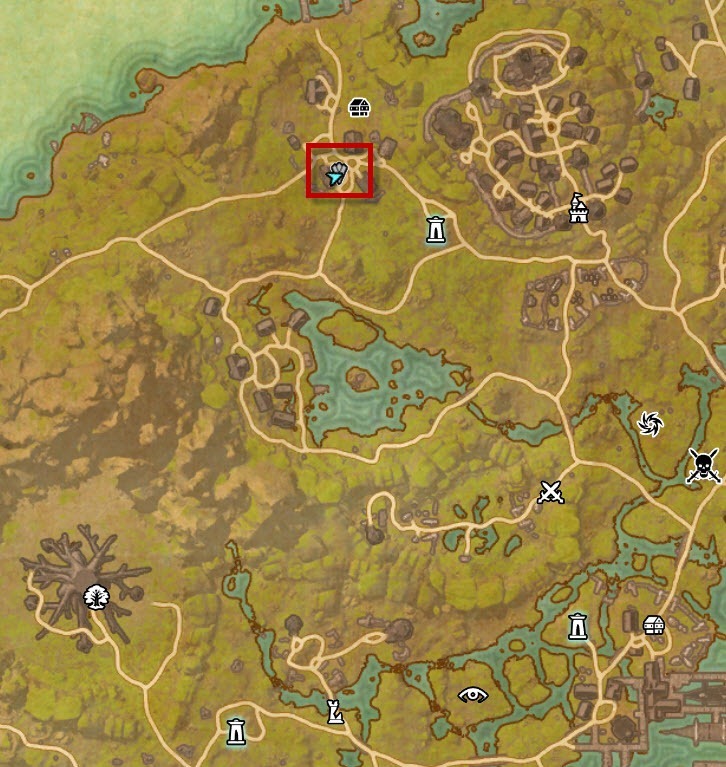 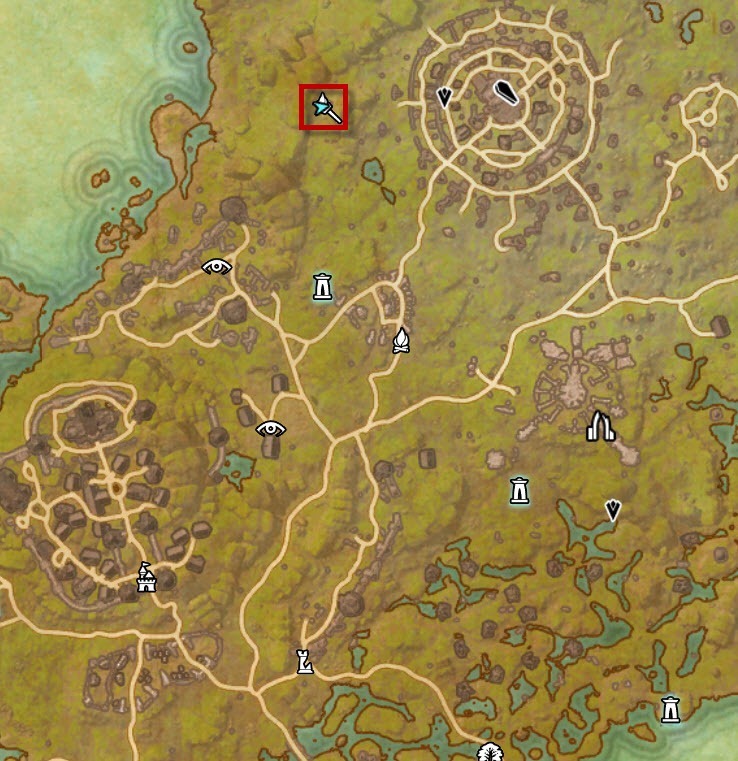 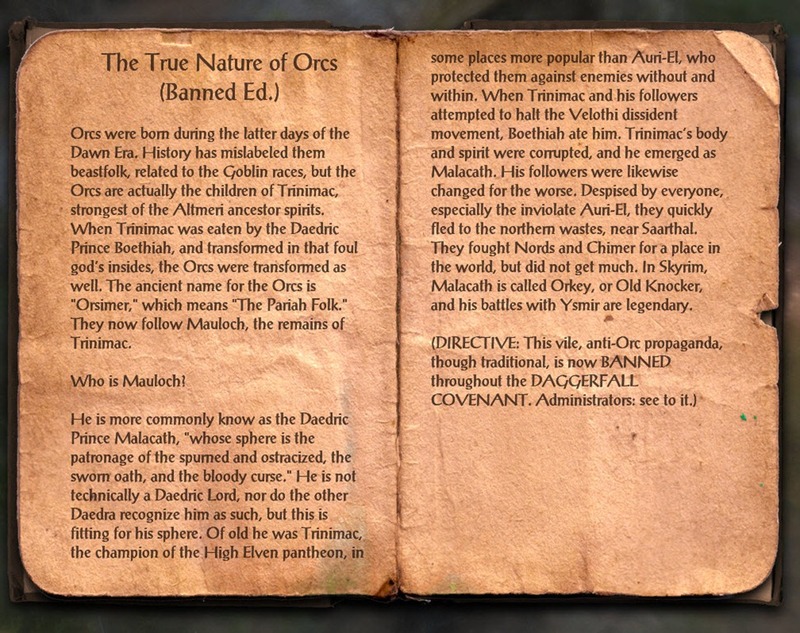 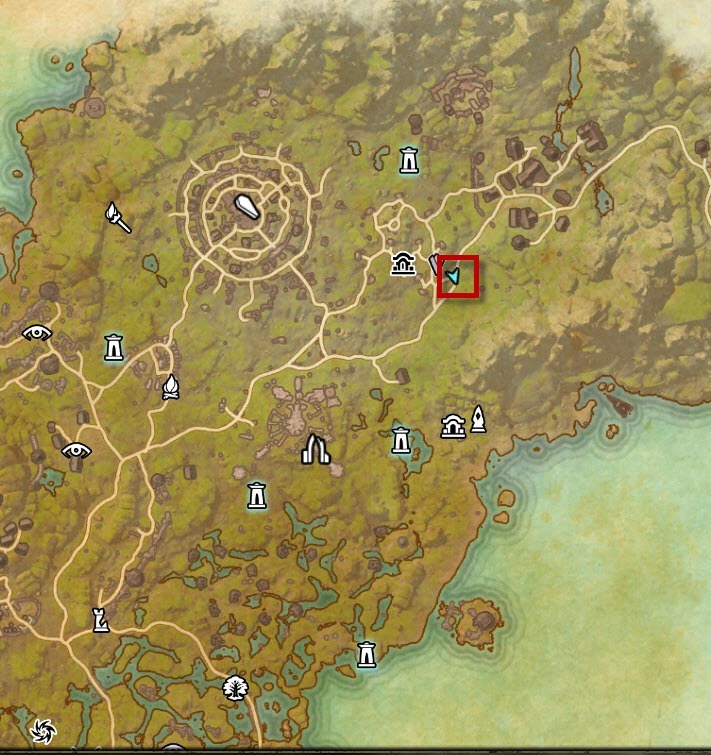 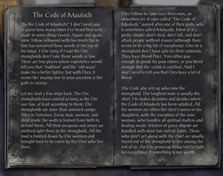 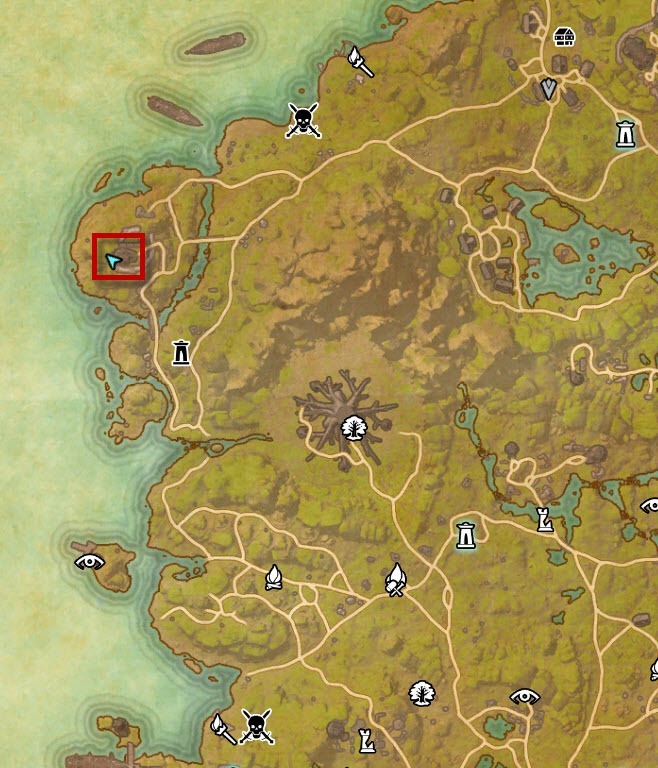 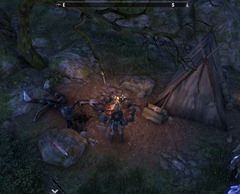 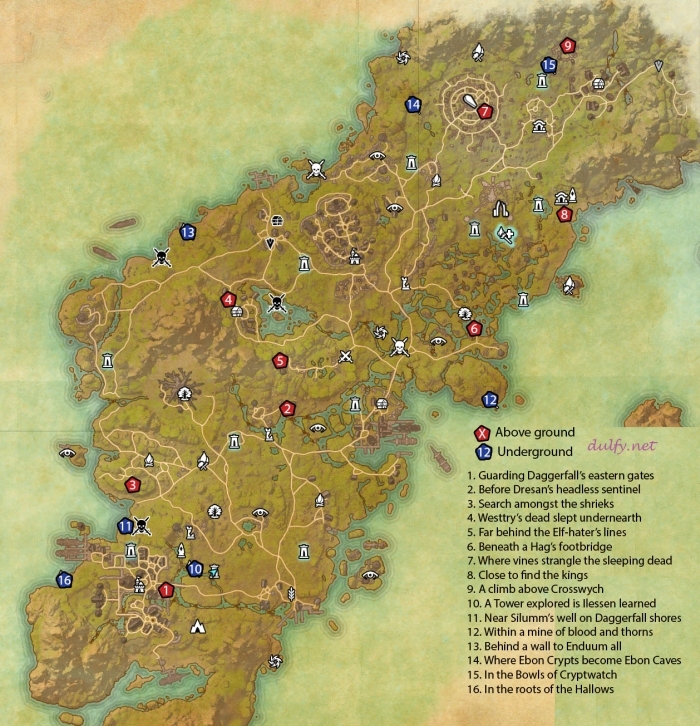 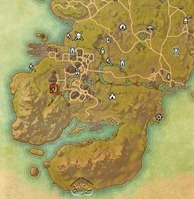 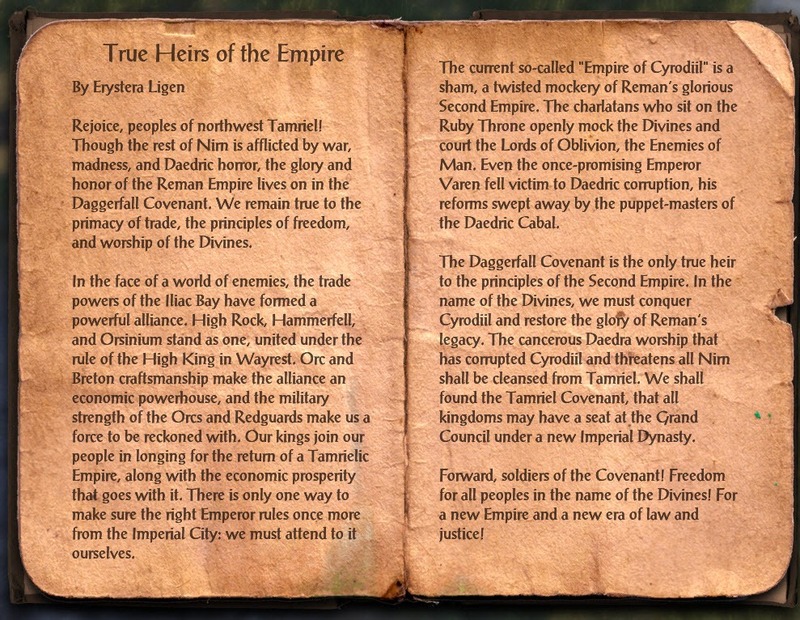 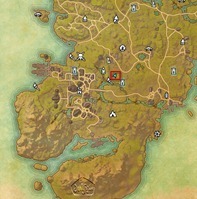 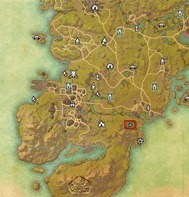 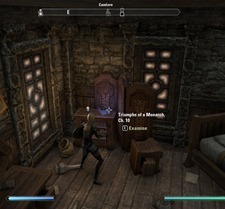 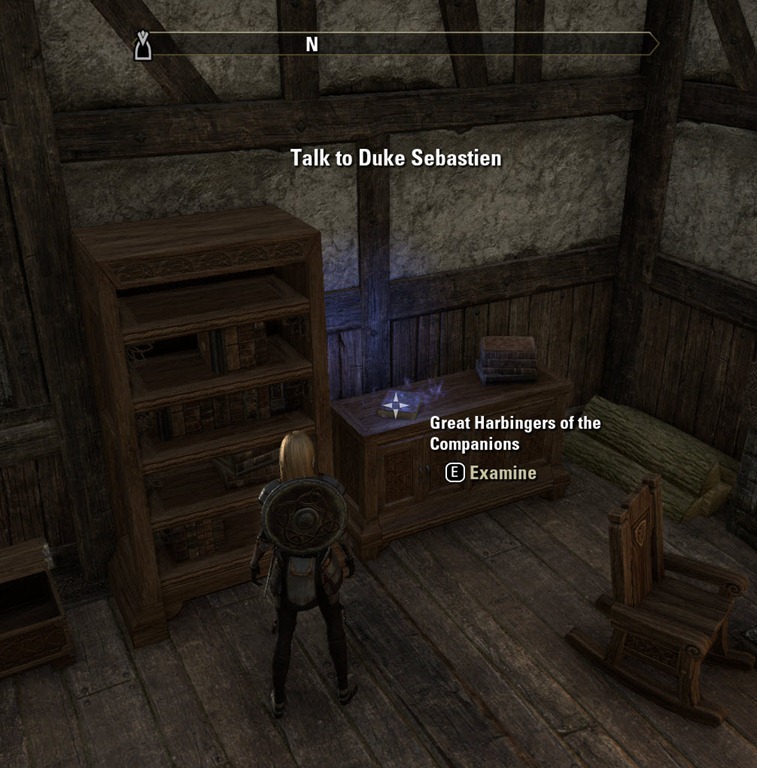 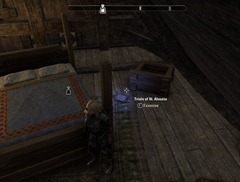 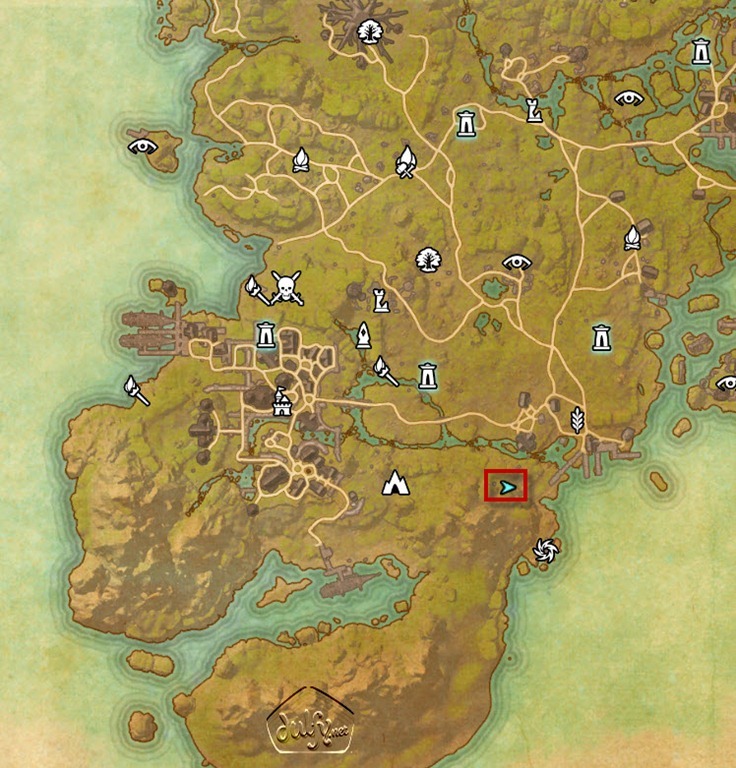 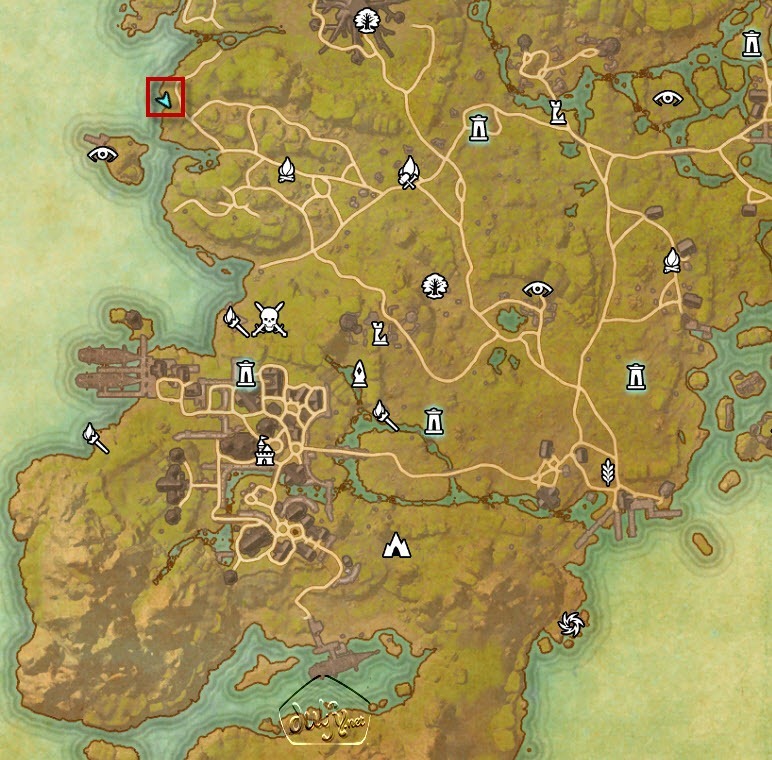 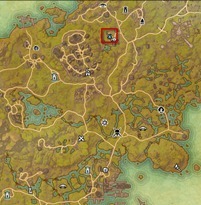 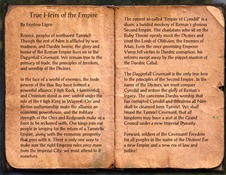 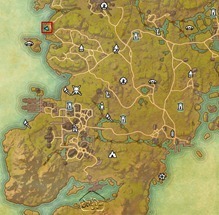 is there a place within the interface that tells what lore books I have found?